You can attend this event at the Museum of the City of New York at members’ prices if you mention A Readers Place. I’d love to be there but have another commitment. 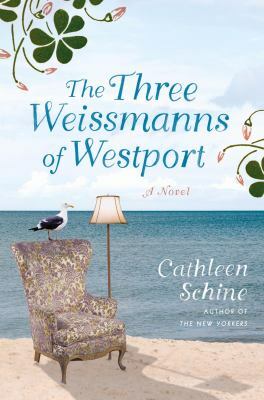 I read Schine’s last novel The Three Weissmans of Westport and thought it was delightful and loved Adam Gopnik’s Paris to the Moon. There are always too many book and literature-related things to do in New York. Sigh.